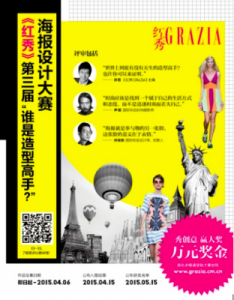 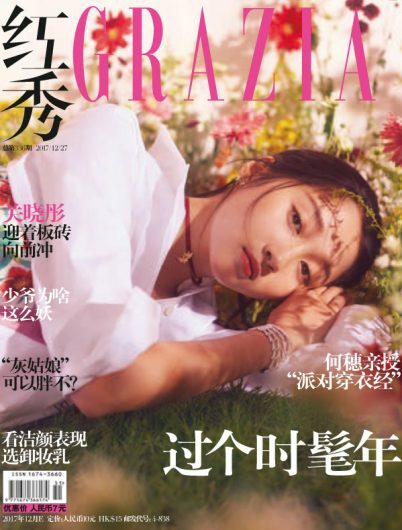 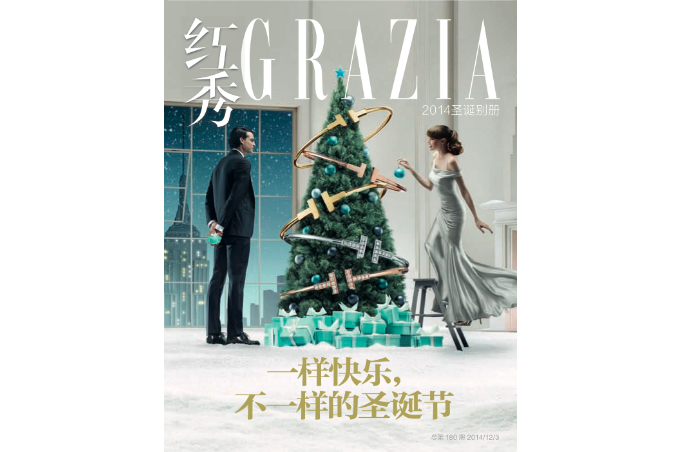 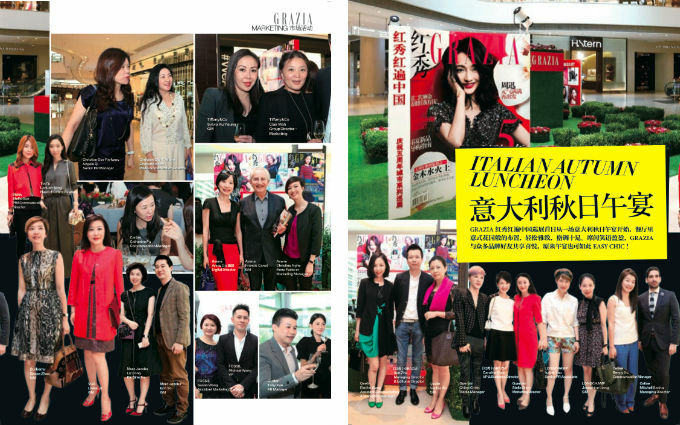 Superbly designed and written, Grazia China is unique for spotlighting the local celebrity fashion power list and creating street fashion icons. 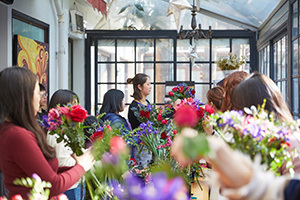 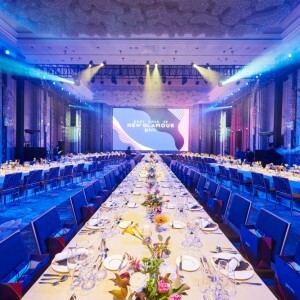 Already famous for its glamorous events and great collaborations with luxury brands on live shows, it is also the true promoter of the “Made in Italy” in the region. 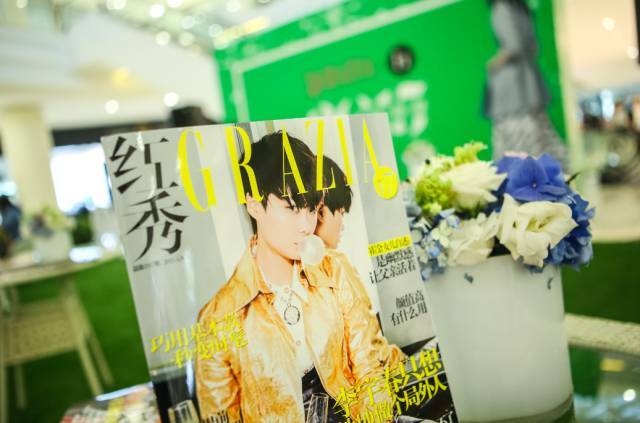 WHO IS THE BEST FASHION STYLIST?